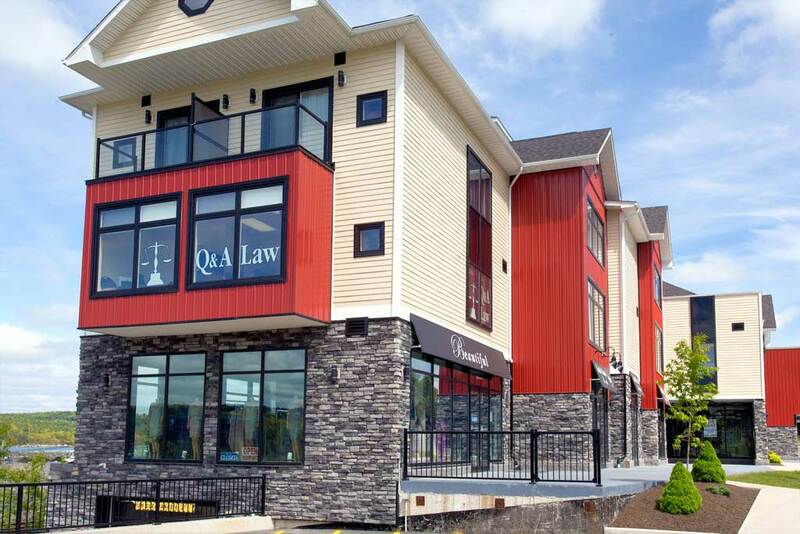 Q&A Law (formerly Parkland Law) is a small law firm offering the legal services that you, the ordinary Nova Scotia resident, are most likely to need. Our clientele doesn’t include oil companies or multi-national corporations. We are easy to reach at our location on the Bedford Highway in Bedford. Free parking is available. When you are ready to discuss your legal needs, we are more than ready to listen. Q & A Law (formerly Parkland Law) is conveniently located on the Bedford Highway, right in Bedford. See map. On this web site, you can read more about our law firm and our lawyers. Under areas of practice, you will find helpful articles that may answer some of your basic questions, and our resources section has links to online resources that you may find useful. Legal information on this web site is provided for information purposes only and is not intended to constitute legal advice. If you have legal questions, please consult with a lawyer.